Though I didn’t have issues with becoming pregnant, I saw several friends and family members struggle with the pain and stress of infertility, including secondary infertility, the inability to get pregnant after giving birth to one or more children. 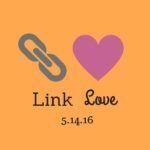 Today I’m happy to have a guest post written by two fellow dietitians, Sarah Haas and Elizabeth Shaw, who are working together to help bring awareness to the topic. They’re sharing their own infertility stories as well as their knowledge of how nutrition may help. It’s a place we never thought we’d be, making sense out of our “infertility” diagnosis. We were young(ish), in shape, and heck, we were dietitians. How could this be? In our minds, we didn’t fit the stereotype. But we did, and so may you. We want to share our stories to support you, knowing that you may be feeling how we felt–overwhelmed and alone. First, an introduction. Sara: After two years of struggling to conceive, we knew something wasn’t right. A trip to the doctor confirmed our infertility, but no diagnosis. It was a roller coaster ride of emotions. About a year and a half into infertility testing and treatments, we decided to take a month-long break from the doctor. Ironically, it was during that treatment-free month that we got our miracle. We are blessed to have a little spirited toddler in our lives, but are now experiencing secondary infertility. I know the power of food on health and am focusing on that. Nourishing from the inside can help prime your body for pregnancy and as it turns out, I’m not the only one who feels this way. Liz: I was diagnosed as infertile a little over a year ago after 2 years of testing. I know in time we will have the family we have always dreamed of. Maybe it won’t be through conventional ways, but this is 2016–what is “conventional” anymore? My husband and I are embarking on IVF (in vitro fertilization treatments) and know that what comes of this is completely out of our control. Right now, I’m focusing on the things I can control, like stress, fitness and nutrition. I know how important it is to fuel my body with the right kinds of foods, especially those that have shown to increase conception. I’ve definitely learned a lot, and am honored to share this with you too. 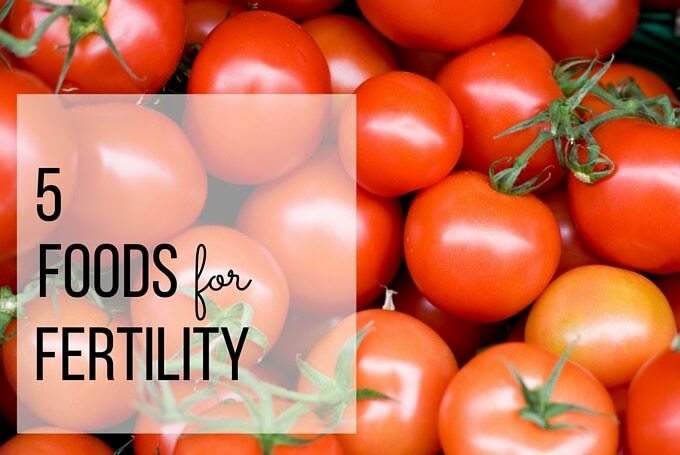 Now, let’s talk about the foods that may help boost fertility. While these foods certainly aren’t a cure for infertility, there is research to support that they might be beneficial. 1. Tomatoes: Tomatoes contain an important antioxidant, lycopene, shown to boost male fertility. Canned varieties pack an even bigger lycopene punch than fresh, so don’t be afraid to use them. Fertility food ideas: Try Sally’s Easy Homemade Pizza Sauce and use it as the base for Sara’s Broiled Tomato Grilled Cheese or Liz’s Italian Cauliflower Toast. 2. Mushrooms: Studies show that adequate levels of vitamin D assist with improving outcomes of assisted reproductive technology. Choose mushrooms exposed to UVB light to provide nearly 100% of your daily recommended values. Fertility food idea: Give Sally’s Veggie Stir Fry a try, it’s a great place to use those mushrooms. Or try Sara’s Sautéed Mushrooms with Thyme or Liz’s Sautéed Serrano Mushrooms. 3. Whole Milk Dairy: Whole milk dairy may be better than low-fat or fat-free dairy when it comes to infertility. Research has shown when females consumed 1-2 servings of whole milk dairy daily versus the lower fat varieties, they had a higher success rate of conception. 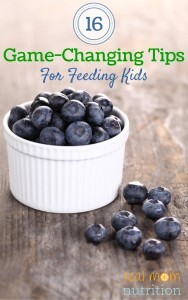 Adjust for the calorie increase in other areas of your diet to maintain a healthy weight. Fertility food ideas: Try whole milk in one of Sally’s Peanut Butter Breakfast Shake’s. Or enjoy a slice of Sara’s Chocolate Chip Banana Bread or Liz’s Chocolate Chip Amaranth Granola with a cup of cold milk. 4. Whole Grains: Make the switch from processed, refined grains to whole grains to control blood sugar and keep insulin levels in check. Studies show that whole grains (complex carbohydrates) can help improve ovulation. Fertility food ideas: Use Sally’s Whole Wheat Crepes as a base for savory or sweet fillings. Or try Sara’s Lemon Garlic Quinoa with Grilled Vegetables or Liz’s Grano Salad with Bacon, Kale & Tomatoes. 5. Plant-Based Proteins: Consider replacing some meat in your diet with plant-based proteins such as nuts, legumes, beans and soy. The Nurses’ Health Study revealed that women who ate a majority of their protein from plants had the lowest incidence of infertility. Fertility food ideas: Use beans in a creative way by making hummus. Sally’s got a great recipe for Easy Peasy Homemade Hummus. And try Sara’s Black Bean Salad with Honey-Lime Vinaigrette or Liz’s Heirloom Bean & Spinach Soup. For even more information about food and fertility, follow along with the Fertility Friday series on our blogs. 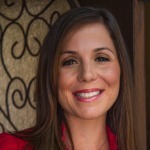 Sara Haas, RDN, LDN, is a food and nutrition expert with formal training in the culinary arts. She works as a freelance writer, recipe developer, media authority and consultant dietitian/chef. 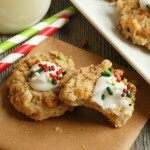 You can follow her on her blog and on Twitter, Instagram, Pinterest, Facebook and Yummly. 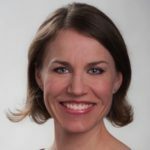 Elizabeth Shaw, MS, RDN, CLT is a Registered Dietitian Nutritionist and Certified Lifestyle Eating and Performance Therapist. 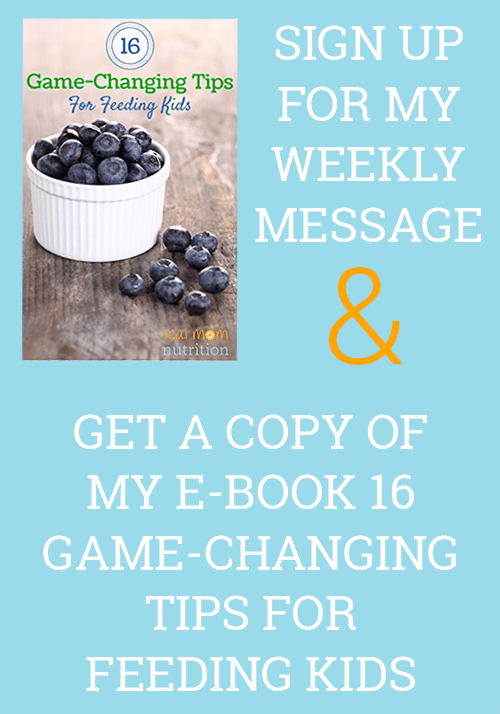 She owns a nutrition communications and wellness consulting company in addition to being an Adjunct Professor of Nutrition at the local community colleges. You can follow her on her blog and on Twitter, Instagram, Pinterest, Facebook , LinkedIn, and Yummly. 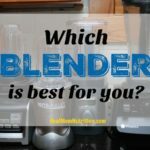 Which Blender Is Best For You? Thank you so much Sally for the opportunity to share our stories and bring light to fertility on your blog. We are so grateful! You’re welcome–happy to help you spread awareness and information. 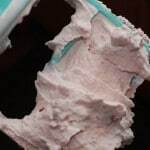 Great post full of good information and tasty recipes! You ladies are all amazing, and I love the awareness you’re spreading!